Garage Racing: Teammates in our new and spiffy Catlike helmets! 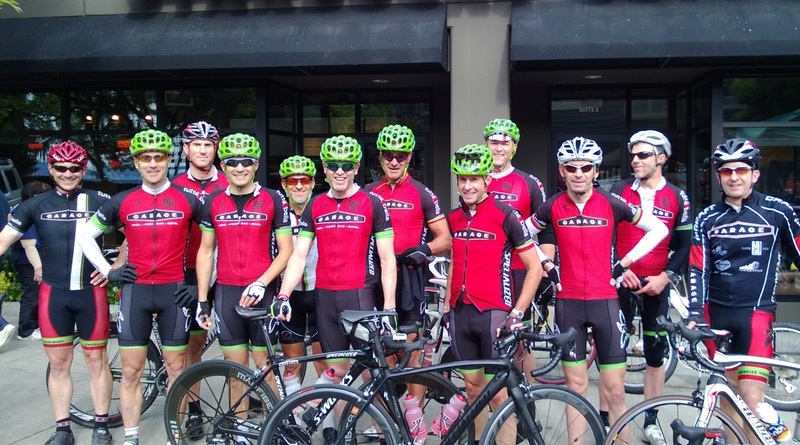 Teammates in our new and spiffy Catlike helmets! 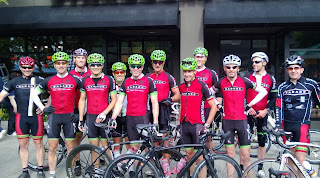 Several teammates got out for a training ride on the beautiful first day of June - check out our new Catlike helmets, from our sponsor Footworks Cycles!